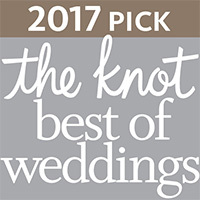 USA/January 1, 2017—Classic Photographers is pleased to announce that they have been selected as a 2017 ­­winner in The Knot Best of Weddings, an award representing the highest-rated wedding professionals as reviewed by real couples, their families and wedding guests on The Knot, the leading wedding brand and marketplace. This is the 2nd year Classic Photographers has been selected for The Knot Best of Weddings. In 2017, only 2% of the 300,000 local wedding professionals listed on TheKnot.com have received this distinguished accolade. In its eleventh annual year, The Knot continues its longstanding tradition of supporting local wedding vendors with The Knot Best of Weddings 2017, an annual by-couples, for-couples guide to the top wedding professionals across the country. 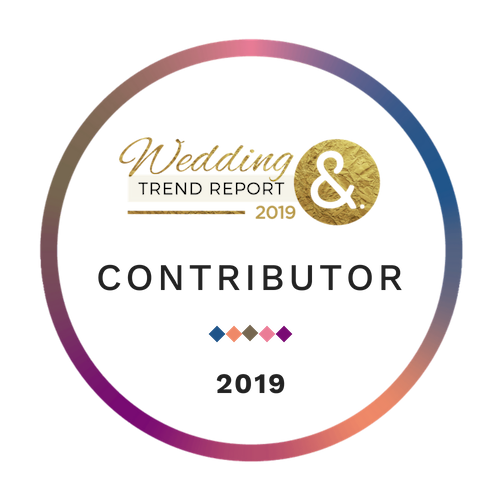 To determine the winners, The Knot assessed almost one million reviews across the various vendor categories—venues, musicians, florists, photographers, caterers and more. 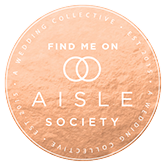 These winners represent the best of the best for wedding professionals that a bride or groom would want to consider in order to inspire, plan and book their own unique wedding. “As a team, Classic Photographers is honored to be receiving this award! We work extremely hard to provide the best service to our brides & grooms; we wouldn’t have gotten this far without them and their support. Our team promises to continue providing the best services, prices and value to our couples in 2017.” – Brittany Ault, Assistant Marketing Manager, Classic Photographers. Classic Photographers provides professional wedding photography & videography services in the U.S. Our Approach is designed to take the guess work out of choosing a wedding photographer and to make the wedding photography experience stress-free. Our primary goal is to bring to you quality wedding photos at reasonable prices. We have a team of experienced wedding photographers ready to capture the memories of your special day our process is designed to take the hassle out of the wedding photography we will give you affordable wedding pictures and a custom designed storybook themed wedding album. 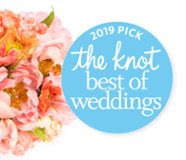 The Knot is the nation’s leading wedding resource and marketplace that seamlessly engages, matches and connects couples with the right products, services and local wedding professionals they need to plan and pull off their wedding. The trusted brand reaches a majority of engaged couples in the US through the #1 wedding website TheKnot.com, its mobile apps, The Knot national and local wedding magazines, and The Knot book series. The Knot has inspired approximately 25 million couples to plan a wedding that’s uniquely them. The Knot is the flagship brand of XO Group Inc. (NYSE: XOXO), which helps people navigate and enjoy life’s biggest moments—from getting married to moving in together and having a baby. Please visit The Knot online at TheKnot.com and follow on social media: Facebook.com/TheKnot and @TheKnot on Twitter, Pinterest and Instagram.